This autumn head to Marks & Spencer for a culinary adventure like no other as they welcome a selection of new products and flavours to its popular Taste range as well as new game, artisan meats and pies being introduced. 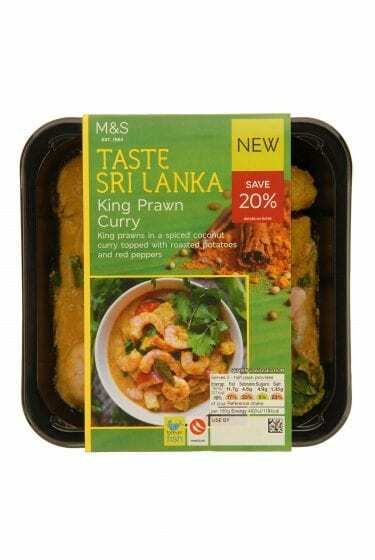 As well as building on existing popular dishes, M&S celebrates the introduction of bold, authentic flavours inspired by worldwide exotic destinations. 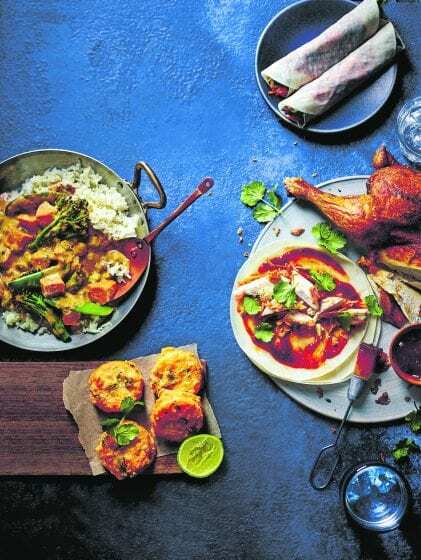 Thailand continues to be a big focus, with the addition of delicious main meals, tasty sides and savory snacks inspired from Japan including Taste Chicken Penang Curry with Jasmine Rice and Yellow Thai Chicken Noodles. 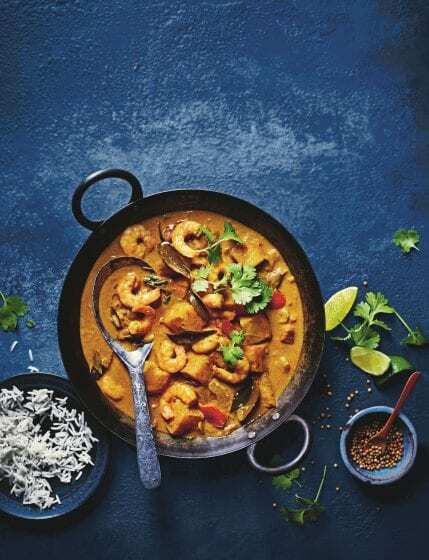 Sri Lankan cuisine is new to the Taste range this autumn, including some must-try dishes with the addition of the King Prawn Curry. Renowned for its rich heritage in the spice trade, Sri Lankan curries incorporate Indian spices like coriander, turmeric and coriander seeds, with more traditional Asian influences such as coconut milk and chilli. 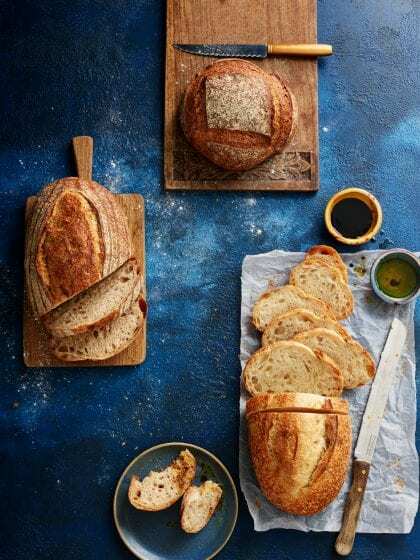 One of the hero products of the new range is the Signature Sourdough, made fresh by local Dublin supplier Aryzta. The new sourdough is made using live sourdough culture, blended with white, wholemeal and dark rye flour. Resulting in a complex, full bodied delicious loaf that is ideal for pairing with your favourite brunch accompaniments. For the ultimate Sourdough experience, look to their new San Francisco Style Sourdough which is actually brought over from San Fran itself and made with a 26-year-old live culture. This fantastic rich blend of flavours tastes divine when toasted for breakfast and paired with poached eggs and dried chilli flakes. If you haven’t tried the latest selection of Deep & Loaded Pizzas well then, you’re missing out! 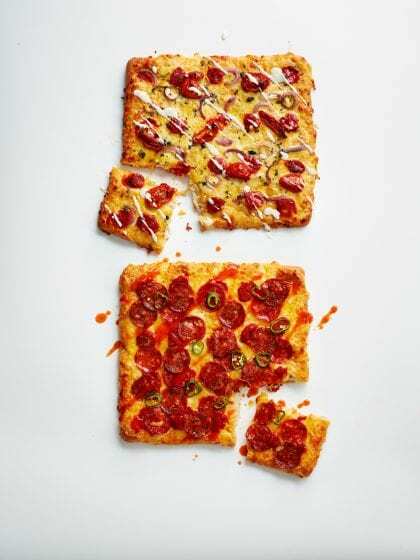 Unlike other pizzas, this new range is inspired by the infamous pizzas of Detroit and have a deep but light square base, which is then smothered in house dressing and finished with American-inspired ingredients. Favourites from the range include The Whole Hog, with smoky sausage, spicy pulled pork & BBQ’s burnt ends as well as the Meatball Marinara, topped with mini meatballs and sautéed onions. Each of the six pizzas comes with its own sauce, that has been perfectly paired to each flavour. Simply drizzle over when hot and fresh out of the oven! Autumn wouldn’t be autumn without Halloween. At M&S this Halloween, it is all about the treats and no tricks! Like many of us, Percy loves dressing up for Halloween and this season Percy has taken inspiration from the popular Halloween staple – the pumpkin. Percy Pumpkins are a spooky selection of soft gums made with real fruit juices. The limited-edition bags each contain a mixture of pink, green and orange Percys. Percy fans will notice that he also has a ghoulish grin for the occasion. It’s not just Percy who enjoys dressing up for Halloween, Colin the Caterpillar has also had a ghoulish makeover. Count Colin the Caterpillar cake is a delicious chocolatey cake with a spooky twist. You can also enjoy mini Count Colin the Caterpillars, miniatures of the chocolatey favourite that are perfect for your Halloween get-together. To celebrate the launch of the new Autumn Ranges at Marks & Spencer and for your chance to stock up on all the autumn favourites with a M&S voucher worth €500, simply email competitions@dublingazette.com – making sure to put M&S in the subject line, and your name and contact details in the body of the email. The closing date for entries is 5pm on Friday, November 3. The best of luck folks, and get down to Marks & Spencer this autumn for a culinary adventure like no other as they welcome a selection of new products and flavours to their popular Taste range.